They do have the highest budget among all teams in the 2015 IPL auction but they will need to make sure they bring atleast 10 to 12 decent players to have good chance in IPL season 2015. Most of the big name players has been retained by other 7 teams which leaves Delhi with some new comers or unwanted players released from other teams. here is the list of current squad who has been retained and we will update once the IPL Auction is complete the full Delhi squad. Delhi Daredevils never lived up to the billing the IPL’s short history so far and they have been choping an changing the squad every year which makes them quite inconsistant and unpredictable. They best season they had was in 2009 but since than they have released some of the key players every year with the likes of Virendar Sehwag, Kevin Pieterson, Dinesh Karthik shown the door in recent years. Going into the 2015 season they retained the just a few names compared to the other teams in the IPL. So lets take a look at how their squad is building up and what to expect from Delhi in 2015 IPL Auction. 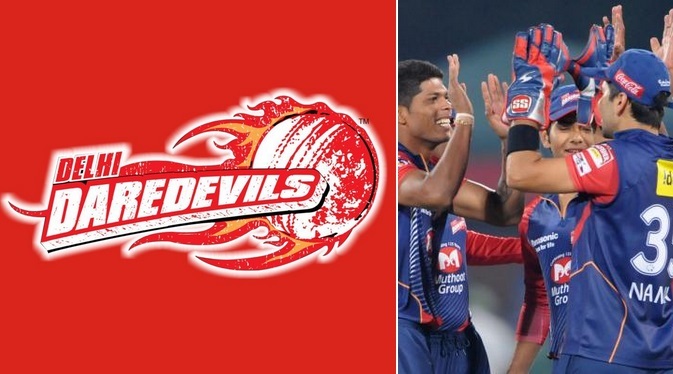 14 players have been released from the Delhi Daredevils squad going into the IPL Auctions on 16th February 2015 which means team managment is looking to bring in some fresh talent to the team. Only 9 players were retained and it leaves the team with massive Rs 40 crore in available budget and they will be the most busy team in the IPL Auction this season. Here is the list of players released from the Delhi Squad from last season. Kevin Pieterson and Dinesh Karthik release came as surprise but their performances has not lived up to the price tag they came with in last IPL Auction.